List of Campaigns that reward special bonuses. Discussion in 'Training Grounds and Game Guides' started by Etherielin, Jan 7, 2018. Here's a list of all campaigns that unlock LIM versions of runes or other rewards. Please note that you only need to purchase a campaign once to get a lifetime access to it. All campaigns have to be done on Legendary Difficulty to grant their special reward. Availability: During Octoberfest and Halloween (for Gold), All the time (for Credits). Cost: 600 Owl Credits. 600 Owl Credits or 25 000 Gold during Poxtorberfest event. 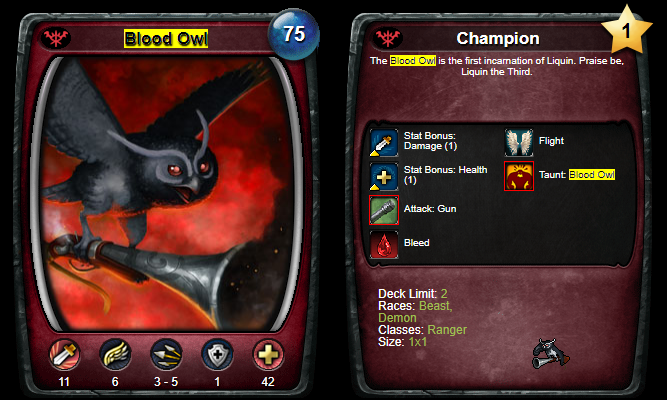 Reward: Blood Owl. The Reward is obtainable only during Octoberfest event. Cost: 600 Owl Credits or 25 000 Gold. Cost: 600 Owl Credits or 30 000 Gold. Cost: 600 Owl Credits and 25 000 Gold. Note: Madness in the Mountains will receive a sprite on the right side of the name once I can exceed 20 images limit here. aZaX69, Karamasov and aseryen like this. @Senshu @Sokolov Could I please receive extra images limit for this thread for future campaigns? Already used up the limit for the first post. You might wanna add difficulty required to unlocking the runes. Boons, Madness and Hand at least requires legendary difficulty. 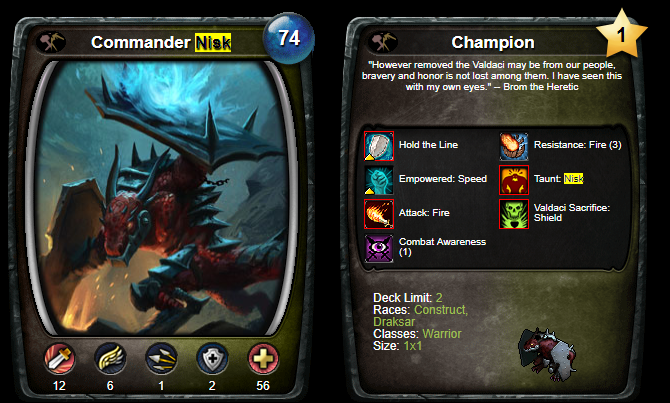 Also got it confirmed that Abating Nora does not give Limited Firk Mindcaller. It was only given out as a promotional rune for PAX South some years back. 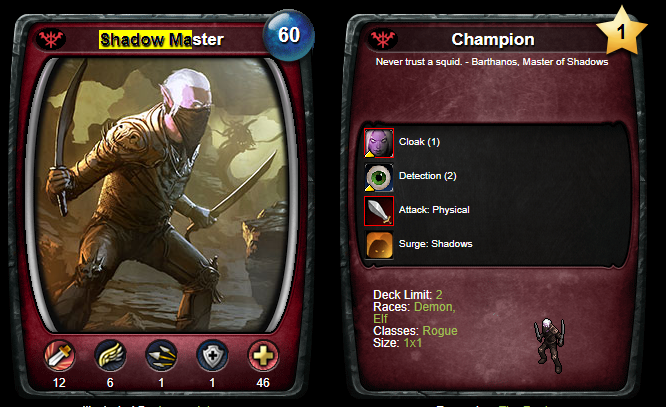 Shadow Master was a limited PAX reward as well. Pretty sure it doesnt come from campaign. 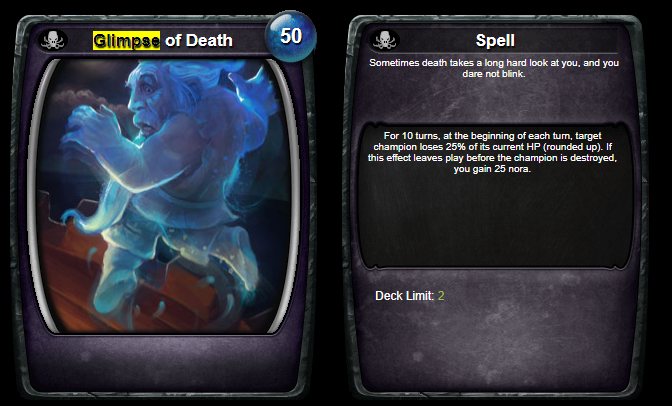 This is weird - both of these campaigns rewarded me with these two before the new client. I'll have to look into this. Kiruzen and OriginalG1 like this. 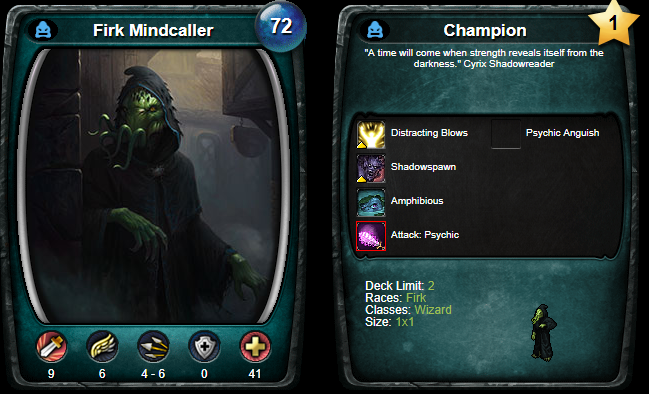 I got the Mindcaller from the campaign as well. i finished the abating nora some months ago on legendary but got no limited firk mindcaller.